old house, new house. | owl's house london. 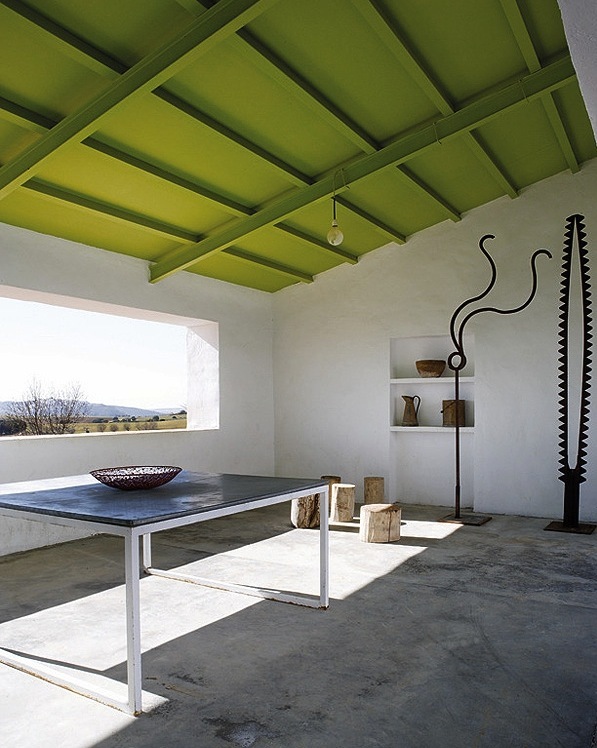 The wonderful, spare structure of the original house in rural Spain has been retained. 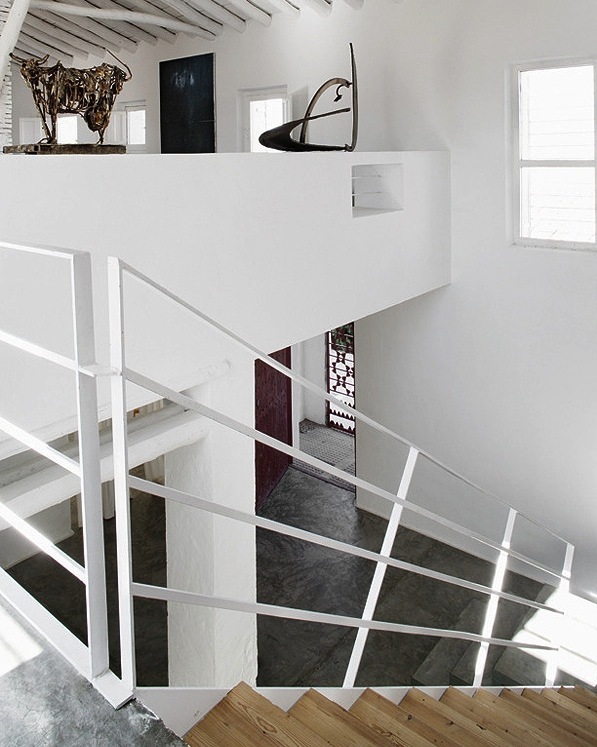 A concrete floor is poured, a new staircase inserted, a simple tread and handrail detail added; old walls are kept raw, carefully considered niches are added. The house, old and new, is painted white. A sculpture placed here, a pop of colour there. This entry was posted in wonderful spaces. 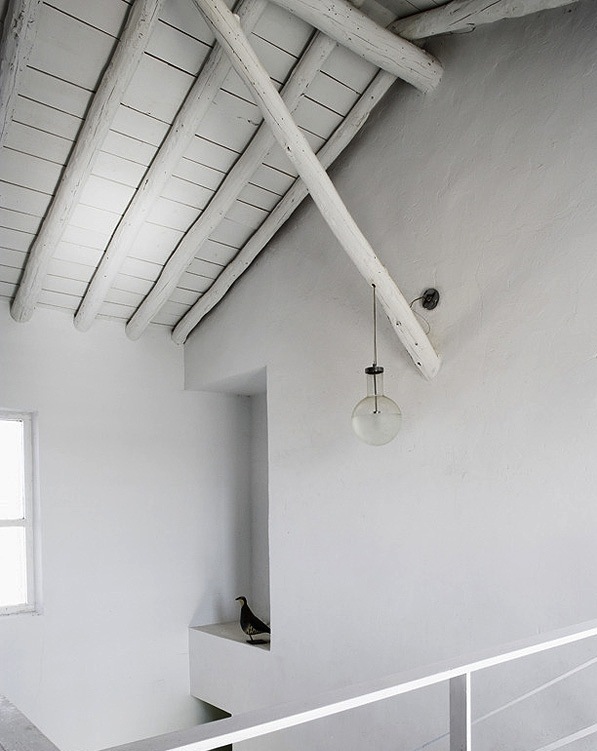 and tagged architecture, Benjamin Caro, contemporary, white, wonderful spaces on February 18, 2013 by owls house london..
Wow what a gorgeous house. Love the contrast between all the white surfaces next to some rougher materials. I love this home. 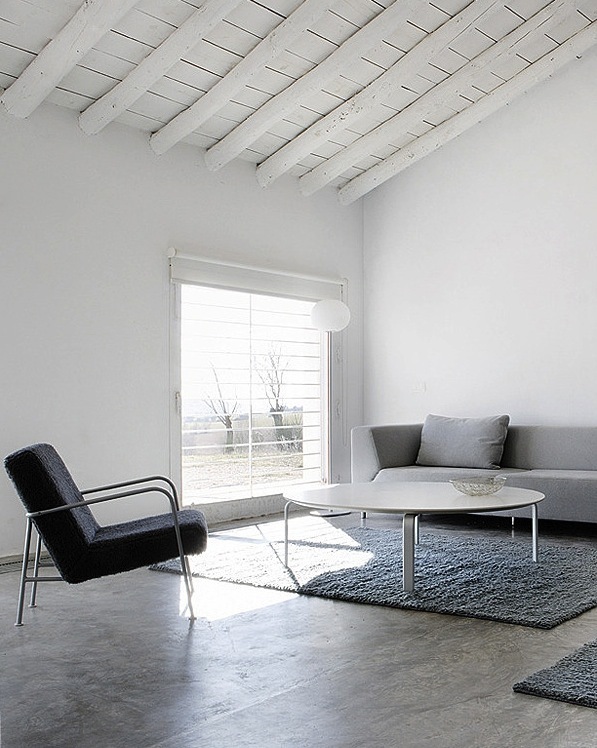 I love that a mostly white, clean, crisp space can create such a warn inviting interior. Gorgeous Design! 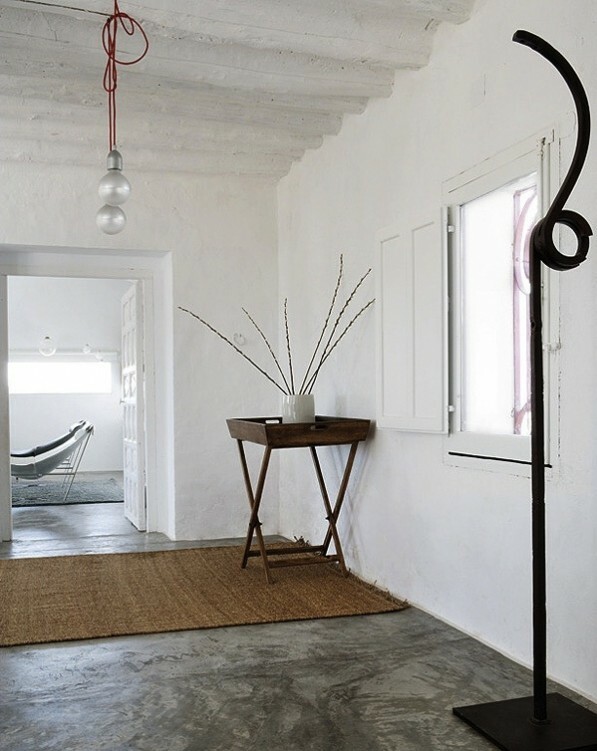 i know, white doesn’t have to be clinical and stark; it can also be warm and inviting (a mediterranean climate helps!!). lovely to hear from you. Pingback: a ’70s modernist. | owl's house. 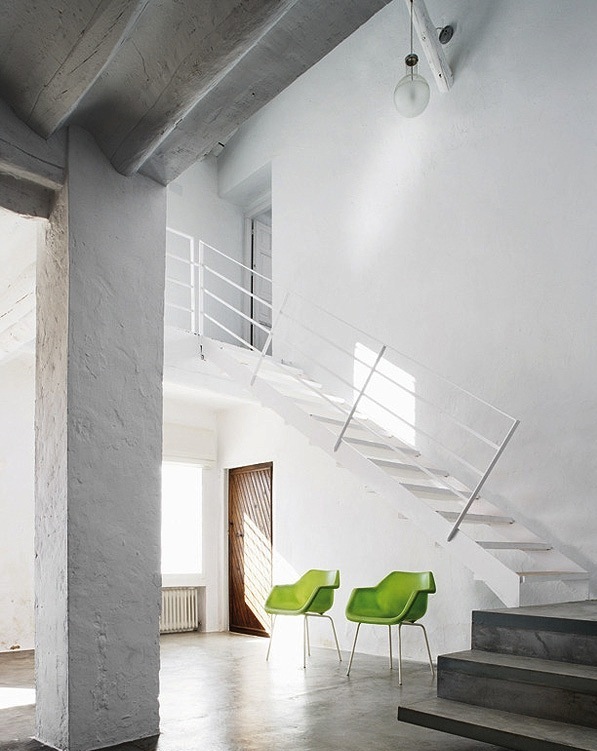 as a chair lover, I do love the picture with the two green chairs the most! I would move in…for a vacation. Pingback: cor-ten house. | owl's house. 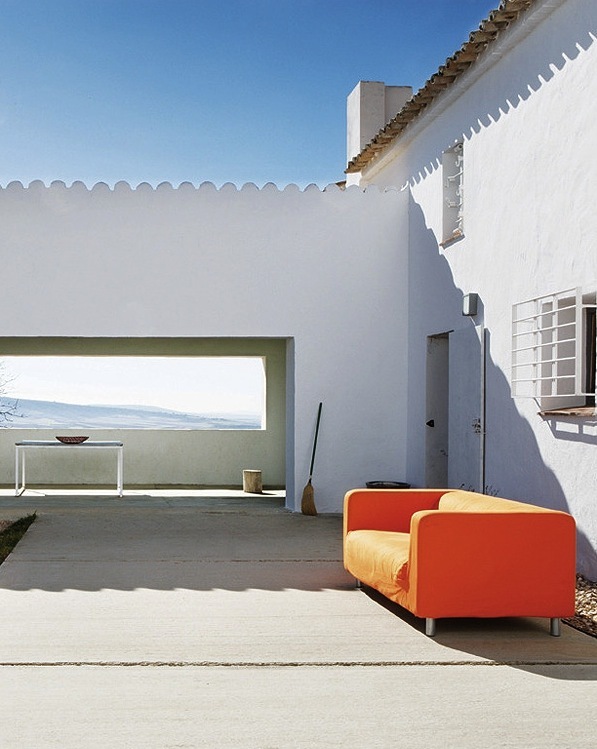 Pingback: an italian summer house. | owl's house london. 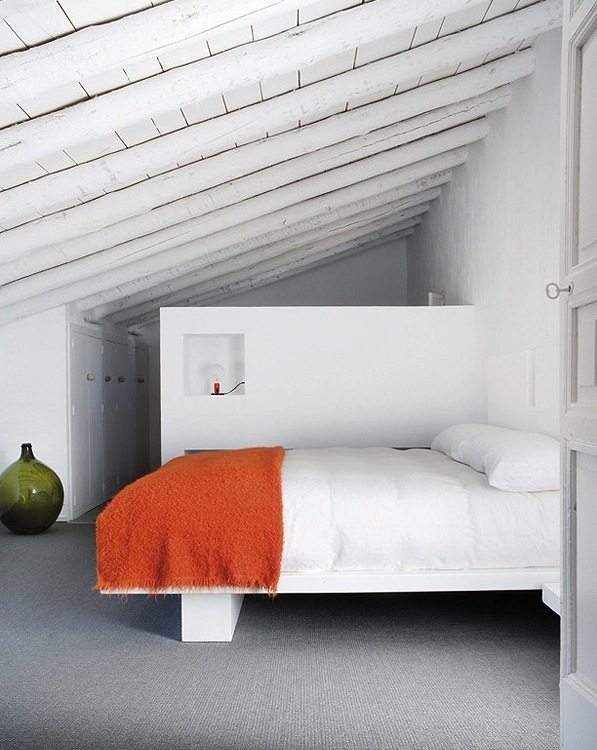 Pingback: a madrid penthouse in white. | owl's house london.